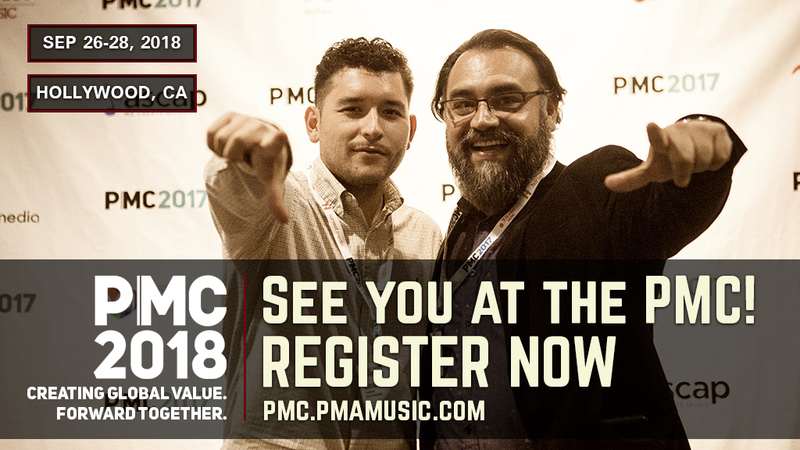 Meet the head of Netflix Music Dominic Houston, synch agents, producers, music publishers and many others Sep 26 – 28 @ PMC 2018 in Hollywood, CA. Click HERE to register NOW! Use code NARIP2018 to receive a discount at checkout.